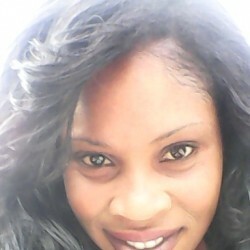 @Abby84 is a 34 year old Lesbian Female from Morant Bay, Saint Thomas, Jamaica. She	is looking for Friendship, Relationship and Casual. 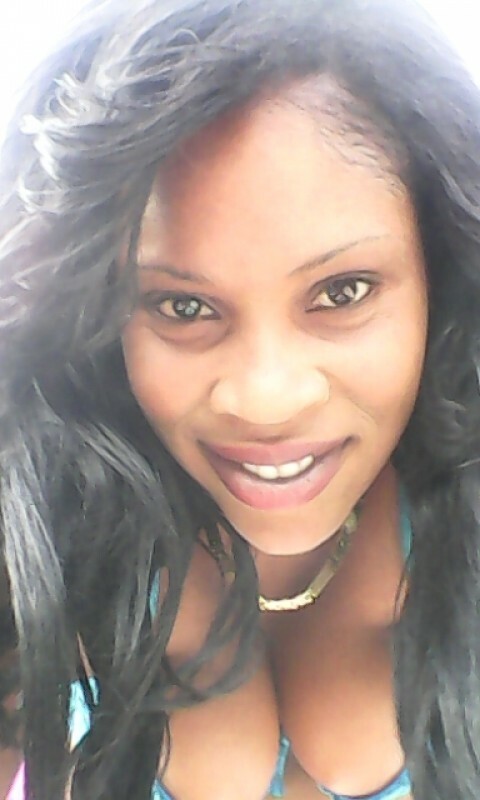 Im easy going, fun i go by d name abby. I am looking for some one who knows how to care for their partner in all aspect. I am seeking friendship n longterm relationship.